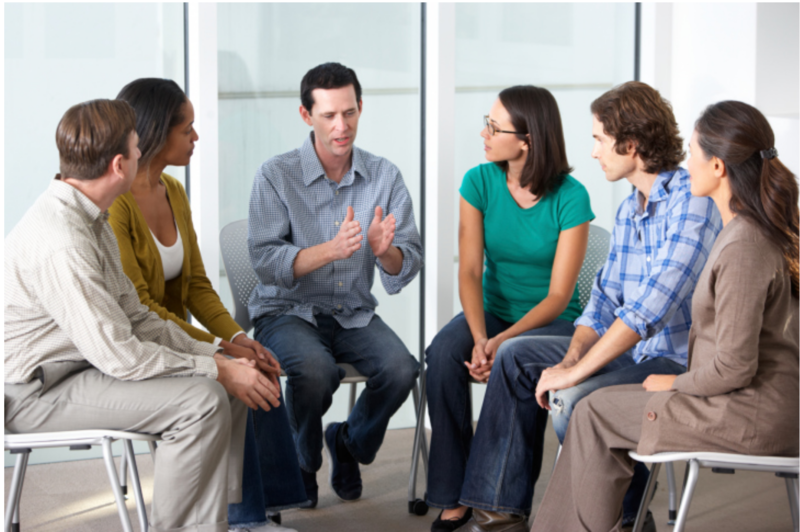 You are invited to NJI’s FREE open supervision discussion on: Saturday, April 27th - and - Sunday, May 19th 2 pm - 4 pm Cost: Free Come and learn what other therapists are doing. Experienced licensed supervisor will be present to discuss and share. A great networking opportunity! Please RSVP! Crowne Plaza	401 S Van Brunt St.